The December holiday mood urges everyone (or should I say every woman) to go shop , shop, shop and take advantage of YES --year end sales. Hubby and I decided to take a short trip to ex-hometown Singapore. We haven't been back there for almost 4 years. We decided to be adventurous and take the bus called Odyssey. It is super convenient and affordable. 2 Way trip cost around rm180, which includes a simple meal and drink. Total trip is around 4 hours. The ride was okay. The experience of crossing the border was a first for me as we usually take the plane. It was a breeze, no hassle at all. 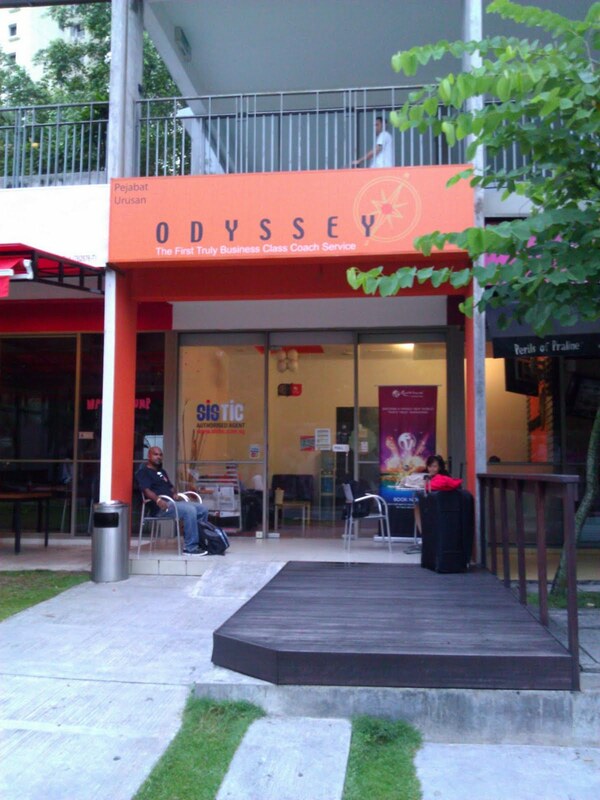 The Odyssey bus stand is so conveniently located at Mont Kiara (beside Coffee Bean and Las Vacas). 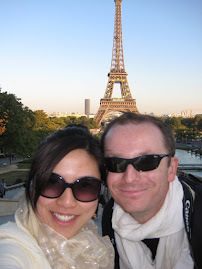 We walked from our condo that morning departure. The seats were comfortable and spacious. Overall good experience road trip to Singapore via Odyssey.